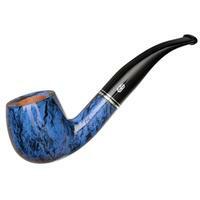 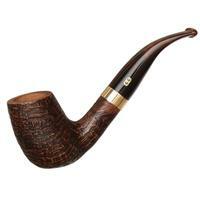 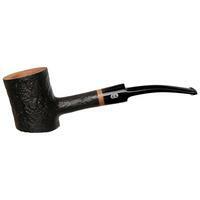 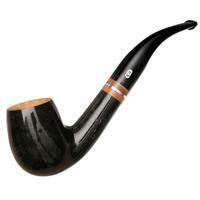 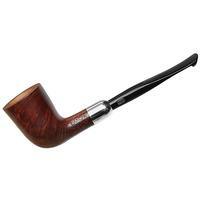 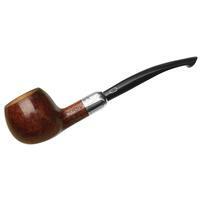 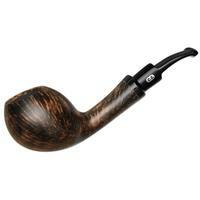 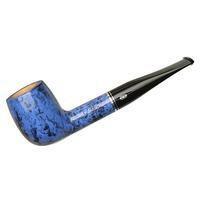 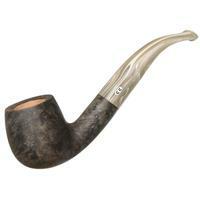 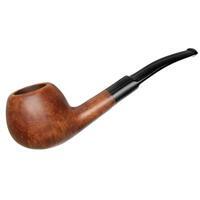 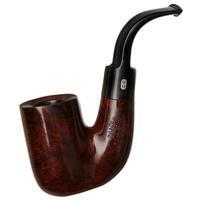 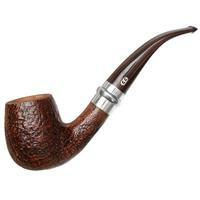 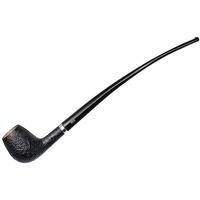 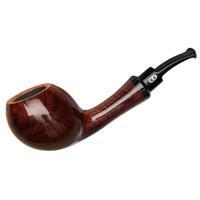 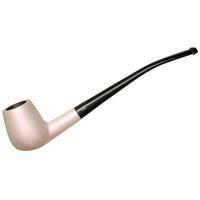 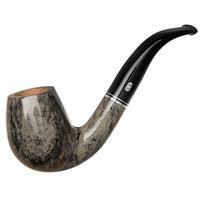 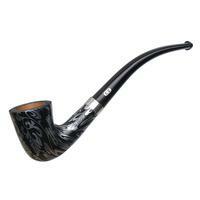 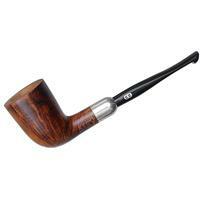 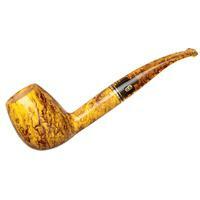 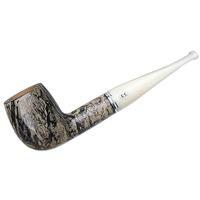 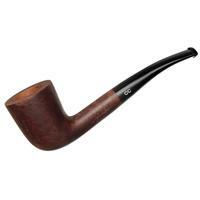 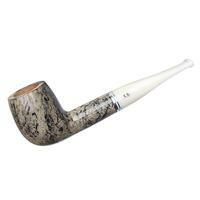 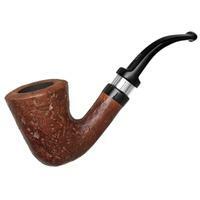 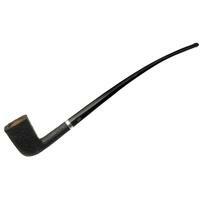 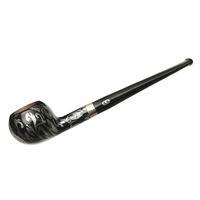 Chacom is associated with one of the very oldest pipe companies. 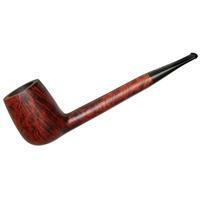 In 1825, in the small village of Avignon, near the birthplace of pipes, St. Claude, France, the Comoy family began making pipes from boxwood for Napoleon's army. In 1879, Henri Comoy and his cousin Chapuis started working together to make briar pipes in France to be sent to London (where Comoy ultimately moved). 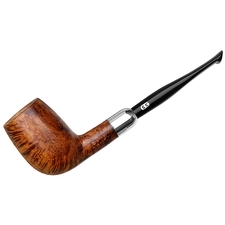 Chapuis Comoy's reputation for fine smoking instruments grew in the early 20th century. 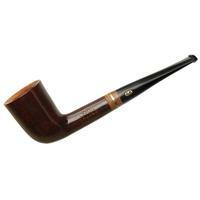 Combining names, Chacom officially became a brand in 1928. 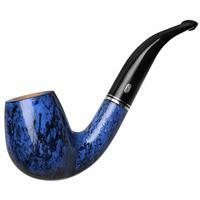 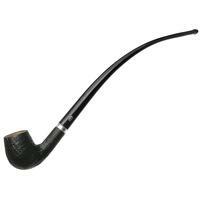 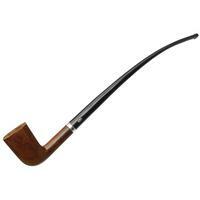 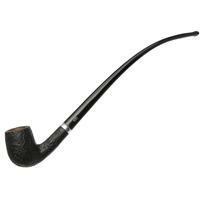 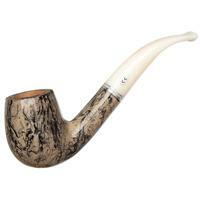 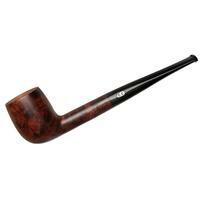 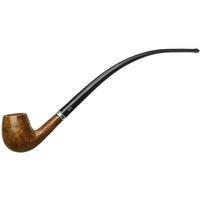 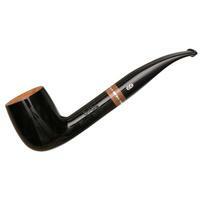 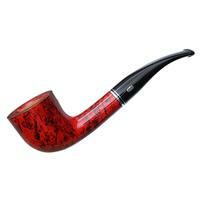 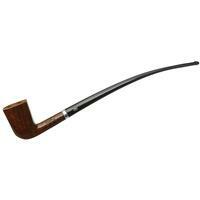 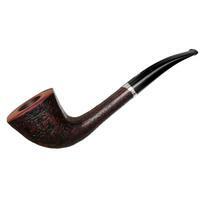 Over the next few decades, the company continued to grow, producing pipes that were distributed in France, Belgium, Scandinavia, Germany, the United States, Japan, and others.